An exceptional hospitality opportunity is being presented for an astute purchaser. Working with the support and assistance of the head franchisee this is a tried and proven model boasting nationwide successes in their thoughtfully placed locations. 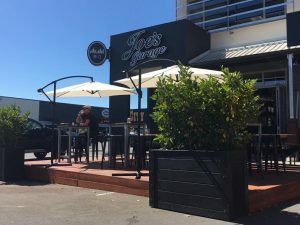 Positioned enviably close to major shopping hubs residential areas and accommodation businesses this Joe’s Garage captures a wide demographic of patrons.